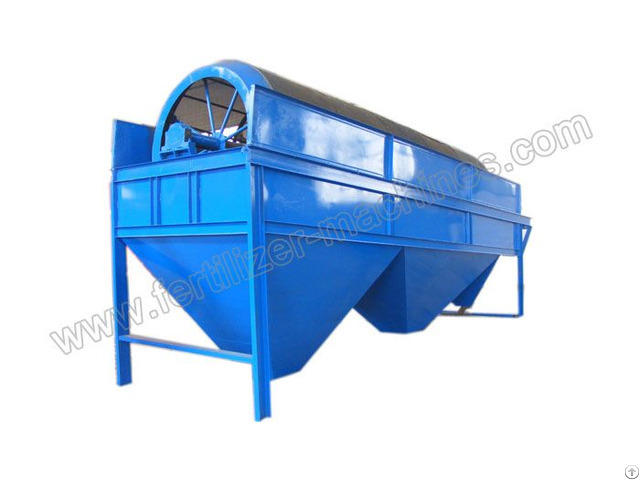 The framework of this fertilizer sifter is made of high-quality carbon steel plate, channel steel. 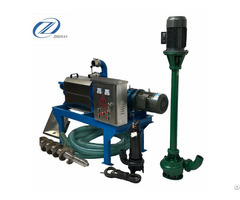 It meets the demand of conformity certification and specific techniques. The screen part adopts modular sieve. The modular sieve is installed on the drum of the principal shaft. Materials are conveyed into the drum through the feed inlet, and the drum rotate to group them efficiently into finished products or unqualified products which need to reprocess. The engine drives the belt pulley, vee belt, transmission reducer to rotate the principal shaft to work. The structure of the transmission part is simple and convenient to assemble and maintain.